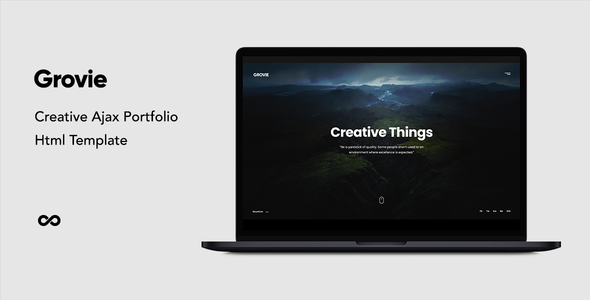 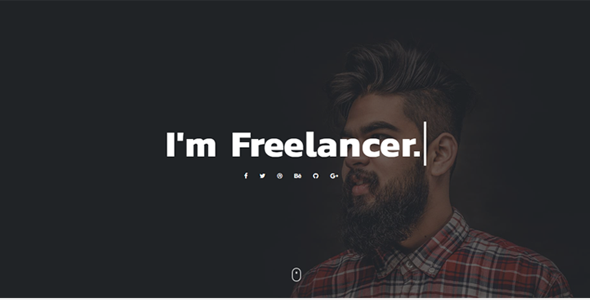 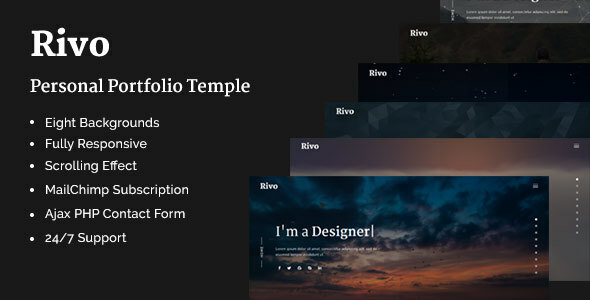 Grovie Creative Portfolio Ajax Template is perfect if you like a clean and modern design. 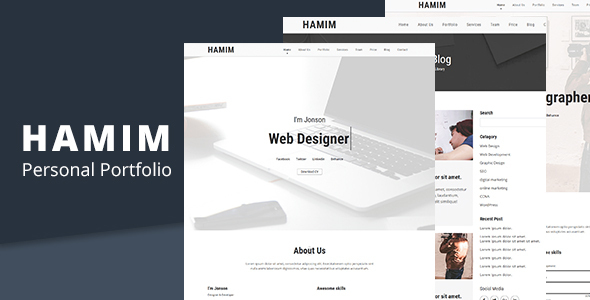 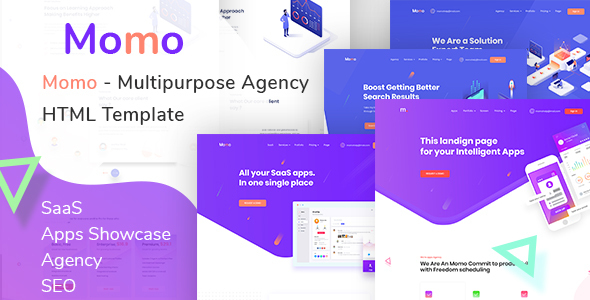 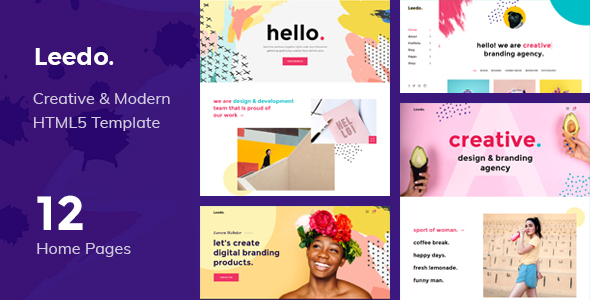 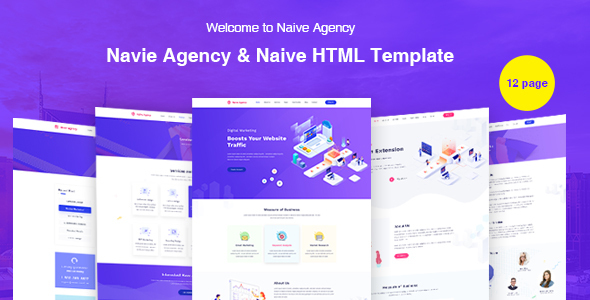 This template is ideal for designers, photographers, agency, personal portfolio, architect agency, freelancer, photography studios, musicican, painter portfolio, artworks, art, artist portfolio, freelance designer and those who need an easy, attractive and effective way to share their work with clients. 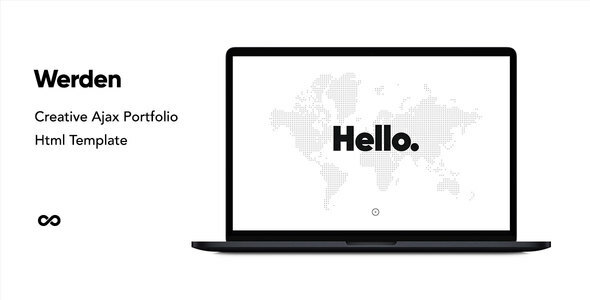 Wender Creative Portfolio Ajax Template is perfect if you like a clean and modern design. 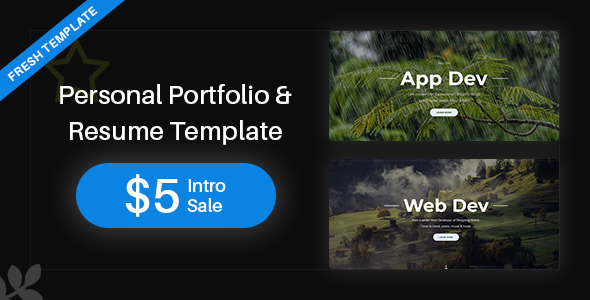 This template is ideal for designers, photographers, agency, personal portfolio, architect agency, freelancer, photography studios, musicican, painter portfolio, artworks, art, artist portfolio, freelance designer and those who need an easy, attractive and effective way to share their work with clients.